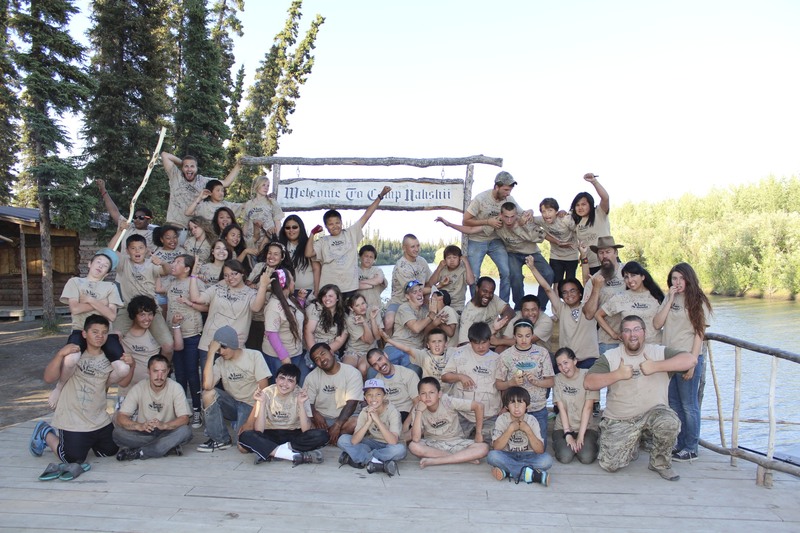 Camp Nahshii is a Suicide Prevention Summer Youth Camp nestled in the middle of the Yukon Flats Region off the Yukon River. 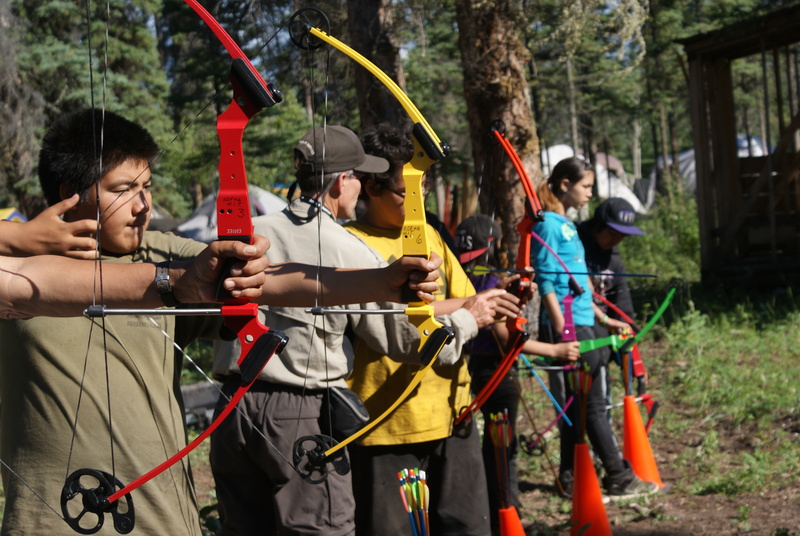 “Nahshii” (Pronounced: Nah-shee) is the Gwich’in Athabascan word for “A Place of Healing” and that is what happens in the hearts of the young people who attend this camp. Giving hope, healing, and encouragement to a generation of youth is what this camp is about. Providing an opportunity for these youth to encounter God in a real and life lasting way, is why we continue to build, expand and improve this camp year after year. 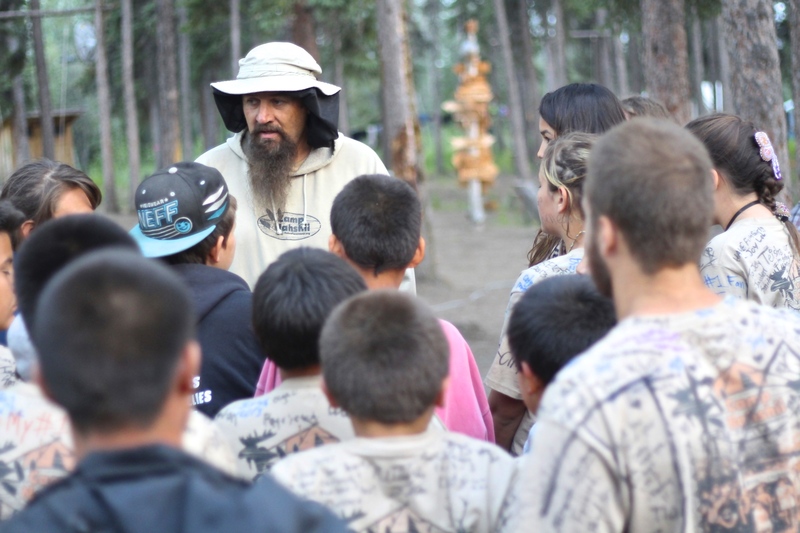 Camp Nahshii has been bringing life and healing to the people of the Yukon Flats region of Alaska since 2009. 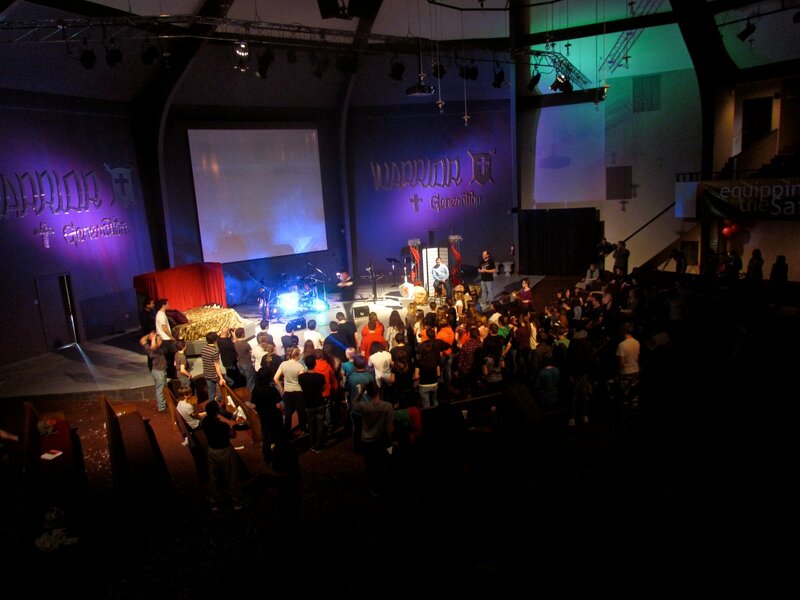 Since 2000, this unique winter camp has brought clarity to hundreds of youth through a consist impartation of hearing the voice of God and finding your Destiny Road! Empowering a generation to get on that God appointed path and skip the “waisted years” is a goal we are reaching each year. 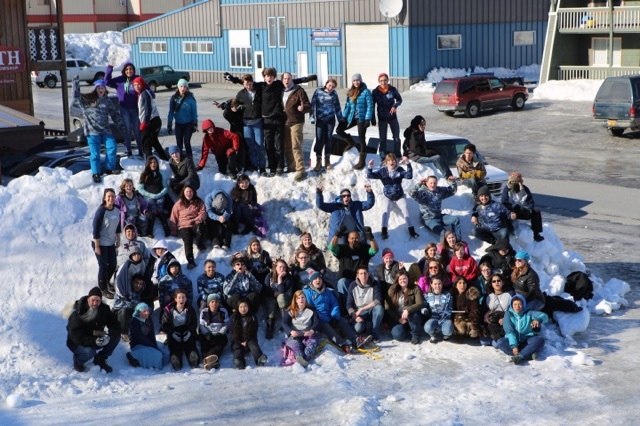 Snow hockey, sledding, dog mushing, hiking, and exploring glaciers are some of the activities at Winter Xtreme. Relevant Workshops, Live Band Worship and Powerful nightly encounters with God make this winter camp that teens will return to year after year. The Pick-up Schedule will be announced shortly. Follow This Generation Ministries on Facebook or check back here for updates! Relational Alinement is the foundation impartation that takes place at a Warrior Generation Conference. The “dating game” is difficult to navigate for so many, and it has postured a generation of young people for failure. WGC is a place where emotional healing takes place and young people leave with a new start. Through powerful worship, revelatory workshops, and breakthrough atmosphere, WGC becomes a pivotal point in the lives of those who attend. With hopelessness, depression and suicide at an all time high, TGM has set its sights and focus to reach the hurting people of Alaska. We believe Alaskan Native people are well worth the investment, and have Not been forgotten by a loving Heavenly Father! With this strategic placement and vantage point in Alaska, we have an powerful mandate to reach the Native people with the gospel of Jesus Christ. 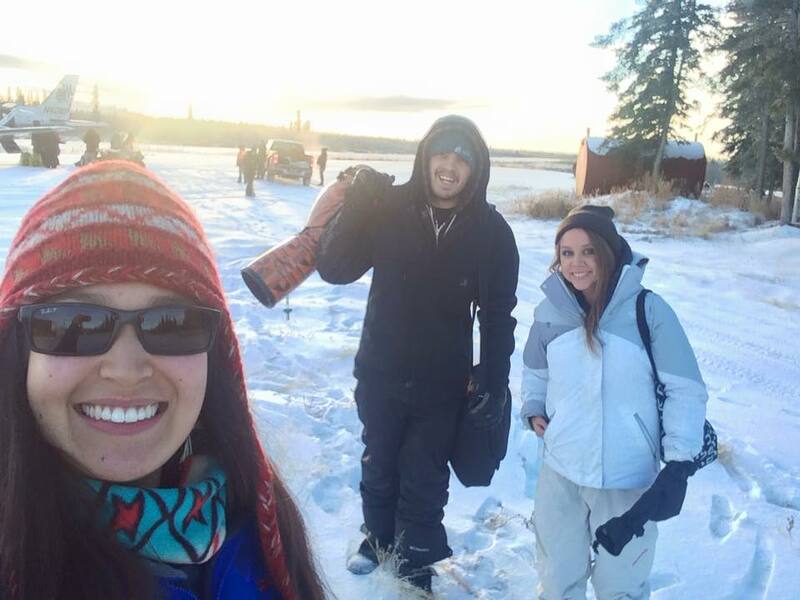 TGM provides Cross Cultural Training for those who desire to minister either “short term” or “long term” to the Indigenous Native people of Alaska. 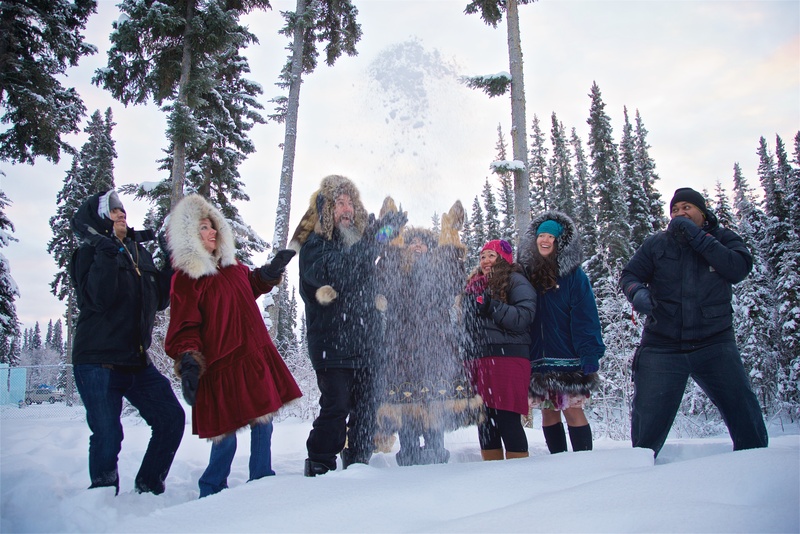 Through proper protocol training, TGM can help your ministry team secure success on their missions endeavor in the Villages of Alaska. Your school, church, missions department and or work team will greatly benefit from this preparation. 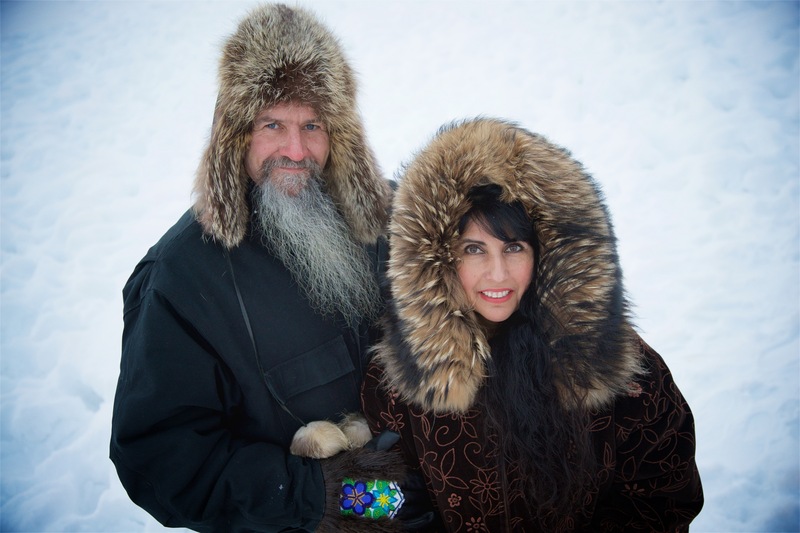 We desire your outreach to the lost of Alaska to be memorable as well as effective! 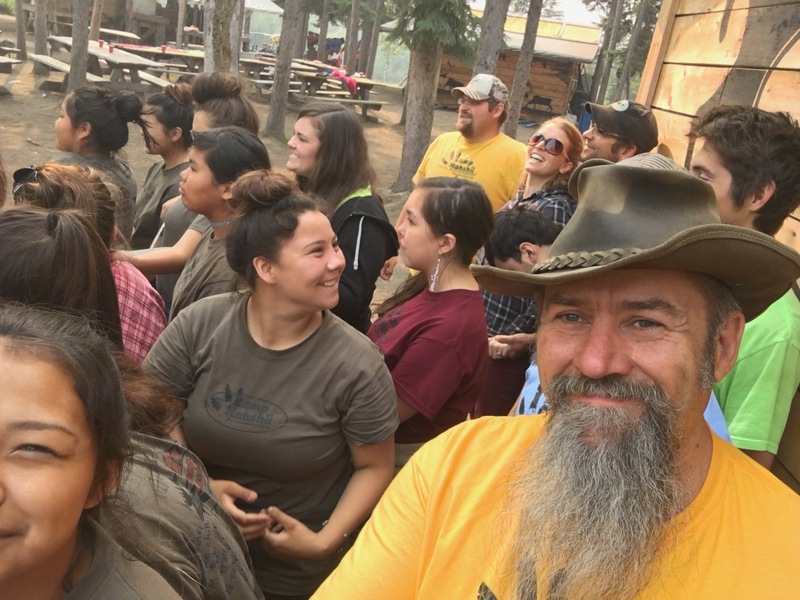 Unfortunately many Alaskan churches, ministries and Christian organizations send missions teams to Mexico, not necessarily because of a “mandate” from God, but simply because it’s less expensive then reaching the Alaskan Native villages of their own state. 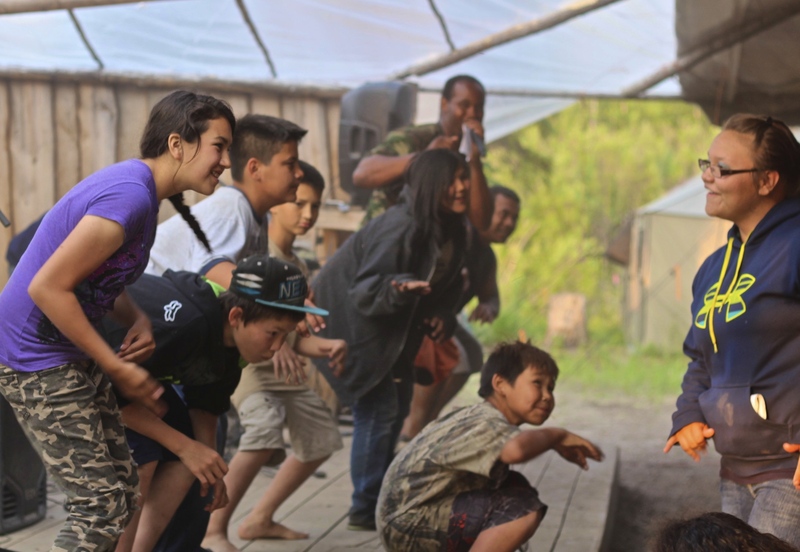 Of the 231 federally recognized tribes and 370 villages in Alaska only a small fraction know the love of Jesus. Even with this fraction of Christian influence to our indigenous people, many local organizations and ministries will leave Alaska soil to pursue the lost in a more accessible and cost effective arena. We believe Alaskan Native people are well worth the investment!